Mail forwarding in Slovenia comes in handy for expats when they don’t want to reveal their real address, or if they simply cannot be tied to a single address while living here. According to statistics, every 9th resident in Slovenia is of foreign descent, which means there are many users of mail forwarding services in this country, and mail forwarding companies are very easy to find, especially online. Travelling usually makes people relax and easy. However, this may immediately be taken away by worries of missed mails, documents or things delivered back home. And that is when Earth Class Mail Forwarding Slovenia becomes necessary. 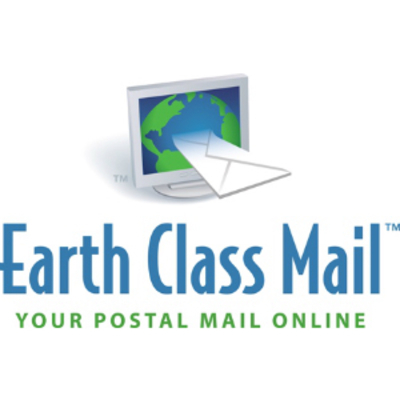 Providing the fastest and excellent service to forward your mails or documents wherever you are. One travels for many reasons, it may be to relax, gain experience or other things. Whatever it may be, it is important that there are no hang ups or worries of missing your mails or important matters in the mail. 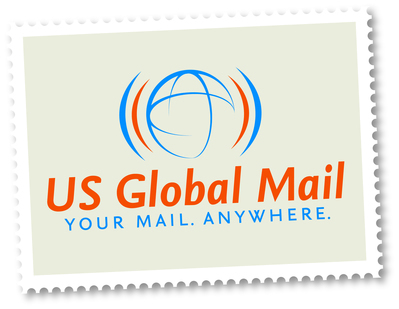 US Global Mail in Slovenia offers timely, private and virtual management of your mail and packages to make sure expat mails are not overlooked of left behind.